As some of you might be aware, I spent last weekend in the San Francisco area. What did I do? Things worthy of QA, of course, and here’s what you, too, can do while visiting San Francisco and capturing a bit of the flavor of the area worthy of QA. 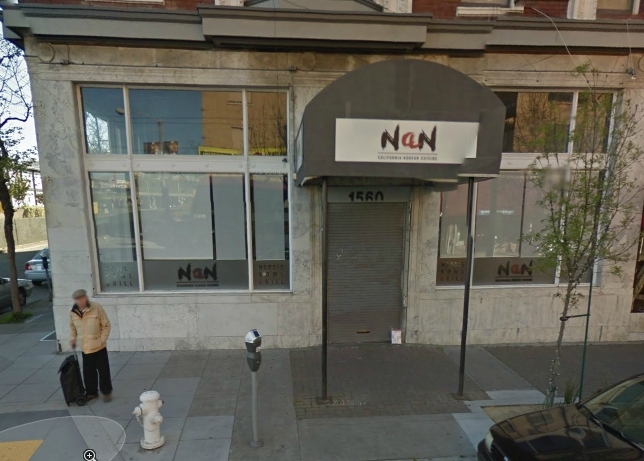 A restaurant called NaN? That’s just screaming for QA’s dining dollars. Oh, but the actual QA world in San Francisco let us down. It’s NaR (not a restaurant). So no Korean fusion for you or me. The Sonoma Valley, partly known for its wines, also has low to no mobile data connectivity. Did you know there’s an icon on your iPhone that indicates just cellular service? I do now. Now, what happens to my app under test when I am in a tastefully comported Faraday Cage, sampling Cabernet and adding records to the DB? In at least one spot on San Francisco Bay, I discovered I was (null) miles away from Sausalito. Can you find that spot? Granted, that was an error in geolocation in this particular app, but what happens in your mobile application when you’re on a boat? Never pass up an opportunity to try the mobile app out in unexpected circumstances (What street address do I get when I’m flying over the building in a helicopter tour?). Although strange and extreme, they might uncover conditions and application behaviors that would occur in less extreme circumstances. Brothers and sisters who are not in San Francisco: Just because San Francisco is in California, that does not mean it is warm. Your stereotypes only apply to southern California. Crossing the Golden Gate bridge in the morning in a convertible or one of those open-topped tour buses allows you to prove your toughness and endurance, and it provides a handy metaphor for the software development life cycle. You’re in a fog, you can’t see anything, suddenly something large looms over you, then it passes. Additionally, crossing the same way on the southbound, windward side of the bridge is a particularly moving experience that will bring tears to your eyes and proves to be an endurance test not unlike a lessons learned meeting. Walking around San Francisco (or any other geographically bound and dense city) allows you to get up close to things and to view the emergence of the architecture and whatnot slowly. Then take a cab and see how those familiar with the city and who have a particular goal in mind use the city streets and alleys to accomplish their goal. It’s different, but they’re both San Francisco. That’s a bit of a stretch and overt metaphor for testing, but I needed a fifth item because the title says five. Who are, by the way, working today even though it’s a holiday in the United States. Paid time off is for suckers. So we tell ourselves. 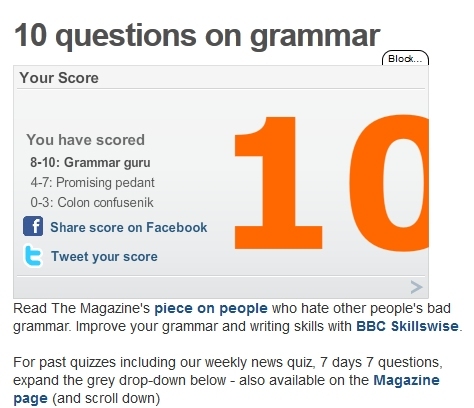 You are currently browsing the QA Hates You weblog archives for May, 2013.